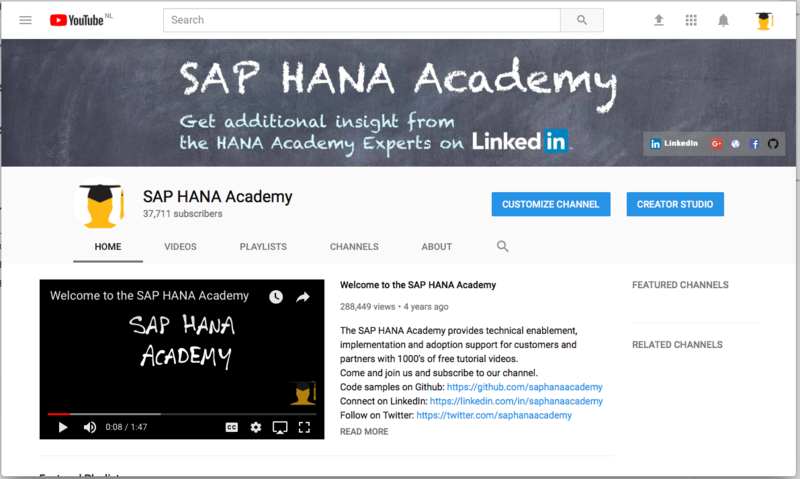 This blog is part of a series to help you pass the SAP Certified Technology Associate – SAP HANA 2.0 certification exam, C_HANATEC_13. There are 10 topic areas and you can expect about 8 questions for each topic. In this blog, I will discuss the Monitoring and Troubleshooting topic. This topic is an exception to the 10% / 8 question rule as I counted a whopping 13 questions marked for this topic! Your mileage may vary but you might want to take note. It is a big topic. configure the traces and collect diagnosis information. On my exam there were exactly 0 questions about DBA Cockpit, but again, your exam could very well be different. 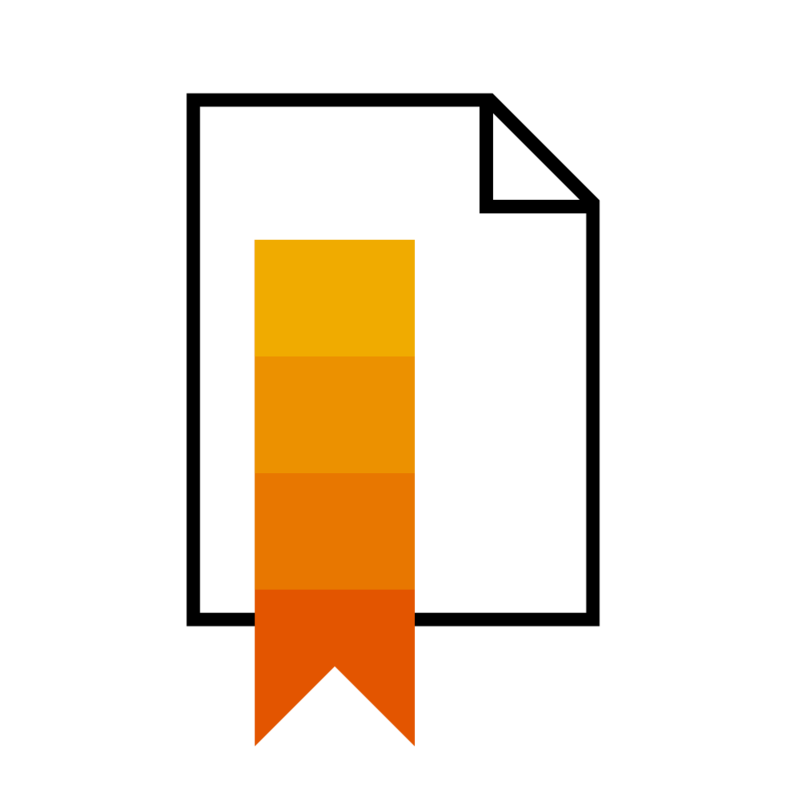 You can download the index of the guide with the units and lesson objectives from the SAP Training website. It might be listed for the upcoming C_HANATEC_14 on SPS 02 but it is not listed for C_HANATEC_13 (SPS00). I will discuss some of the topics of HA215 below. Note that C_HANATEC_13 covers SAP HANA 2.0 SPS 00 only. C_HANATEC_14 will cover SPS 02. 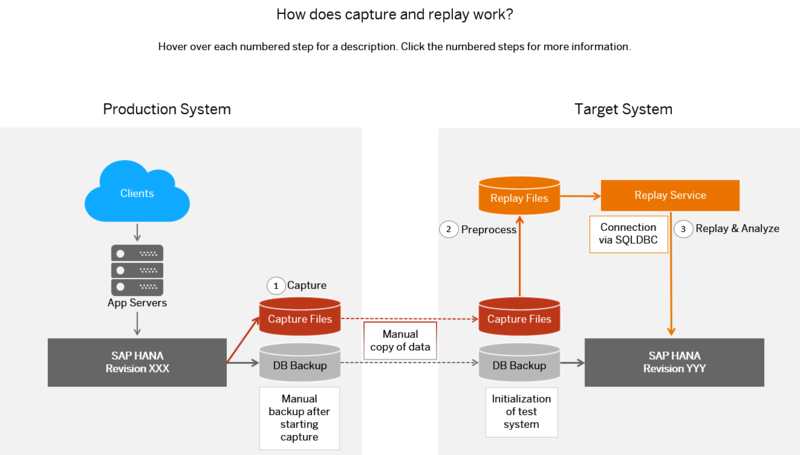 The capture and replay tool is only mentioned briefly in the HA200 training so you are not expected to be familiar with this tool in any depth. Workload management is not mentioned at all in the HA200 training so you are not expected to be familiar with this tool.